As the new school year quickly approaches, parents will prepare by buying school supplies, getting ready for open houses and arranging physicals for their children. A back-to-school hearing test is often left off the list but something that should be completed before your child returns to school. It is estimated that 15% of children 18 or younger have hearing problems with ear infections being the most common cause of hearing loss in young children. “Hearing difficulty or loss can effect children’s performance at school and can impact reading, writing and verbal language skills,” said Gorden McMurry, M.D., physician with Advanced ENT & Allergy. Research shows that hearing problems can cause a child to miss at least 10 percent of classroom instruction, contributing to academic losses as early as kindergarten and first grade. “Most children have their hearing evaluated after birth to determine any congenital conditions. As time passes, hearing loss can be caused by infections, trauma and noise levels that often go undiagnosed,” said Dr. McMurry. 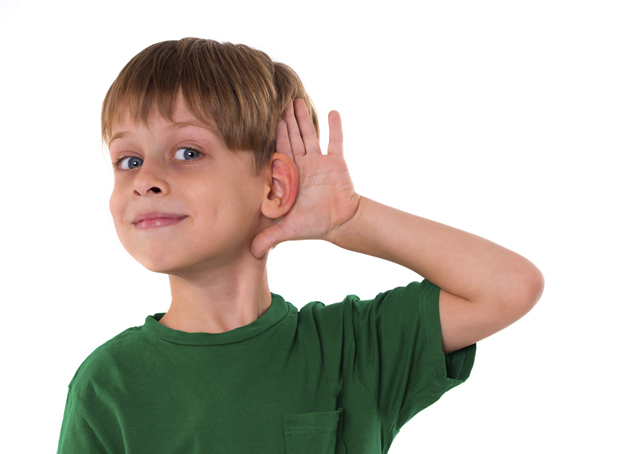 Hearing is critical to speech and language development, communication and learning. To ensure that children and teens can make the most of the coming school year, please schedule an appointment with one of our physicians at Advanced ENT and Allergy.